VM Tiling Services - Tiler - Tiling based in London, Greater London. I’m Vernon Mottau, a sole trader with more than 15 years’ experience as a tiling professional. I work with wall and floor tiles of every style and material for domestic and commercial projects. If you’ve done the work to carefully design and plan tiling for your space, you can be confident that my workmanship will produce the exceptional finish you’re looking for. 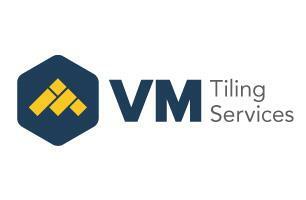 With VM Tiling Services you’ll receive a clean, friendly and reliable service at competitive rates. Talk to me about your project today and receive a free estimate. Marble; Granite; Slate; Limestone; Porcelain; Ceramics; Quartz; Mosaics; Travertine; Bespoke and more.